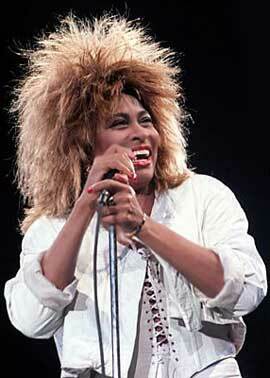 "I Can’t Stand The Rain" is a single from Tina Turner's album "Private Dancer". It’s a cover version. It was first released by Ann Peebles in 1973. Ann’s version was pure soul and R&B. 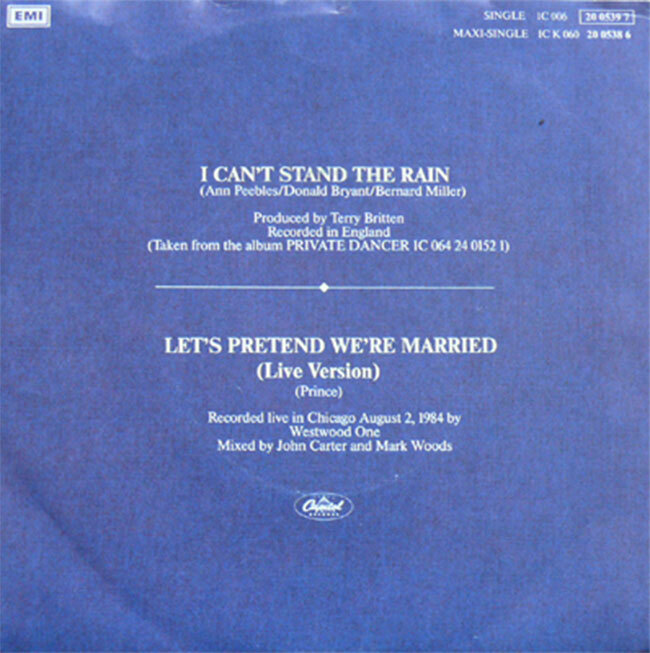 I Can’t Stand The Rain was written by Ann Peebles, Don Bryant and Bernard Miller. "I Can’t Stand The Rain" is a song about a woman and a man who are separated and since then she can’t stand the rain against her window. It brings her sweet memories which she clearly doesn’t want to re-live. During the disco period the song was covered by the band Eruption. 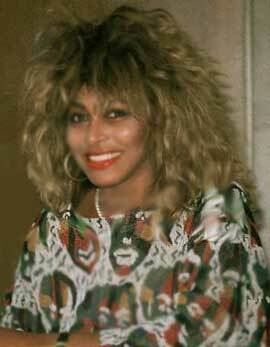 The lead vocalist was Precious Wilson. They’ve released the song in 1977 and had a huge success with their disco version of the song. Their intro became the anthem for a tv music programm called Toppop. 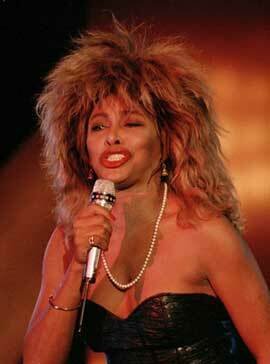 Tina covered the song for her "Private Dancer" album and made a rock/pop version of the song. The album version was a little softer than her live version. It became a success in certain European countries and was released in early 1985 in a few European countries only. 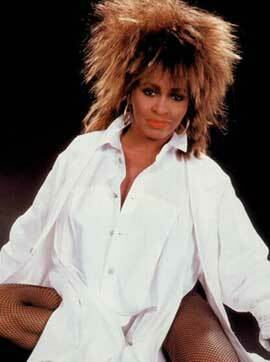 Tina performed the song multiple times during TV Shows, for instance on Wetten Dass and Countdown Australia. She also included the song during her live tour since 1984-2009. Except for her Twenty Four Seven Millenium World Tour in 2000. We don't know why Tina didn't include the song in her setlist during that tour. 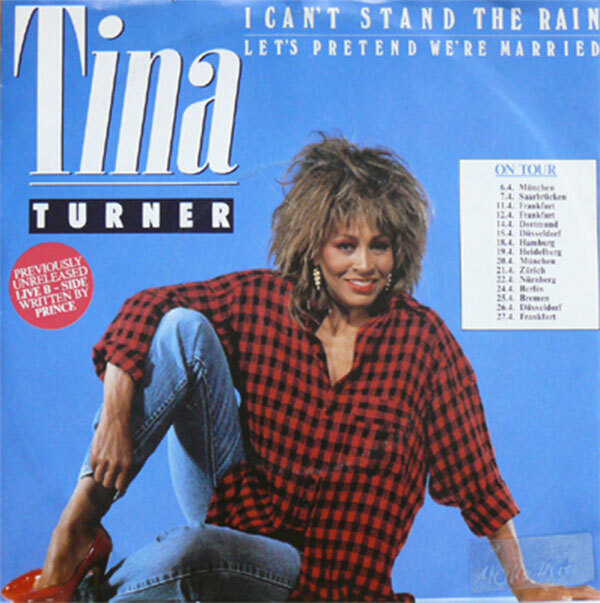 "I Can’t Stand The Rain" came in a few formats. 7" single with different covers, 12" single with different covers. The B-Side was a live version of "Let’s Pretend We're Married". This song was written by Prince in 1982 and was used for his hit movie "Purple Rain". "Let’s Pretend We're Married" is a catchy synthpop song about a man who’s left by his girlfriend, and another woman shows up at his doorstep. He tries to convince her to stay with him all night for some love fun. Tina covered the song in her 1983 tour and made her own rockpop version of it. She made the lyrics a lot more clean so to speak. 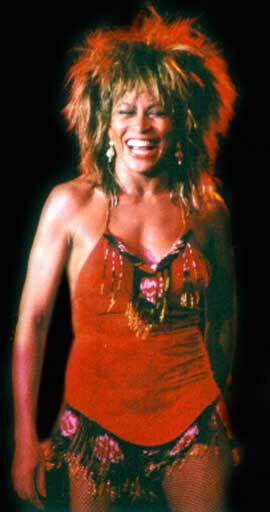 She also used this song as opening for her Private Dancer Tour.